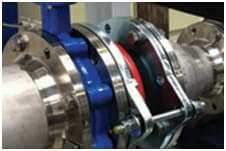 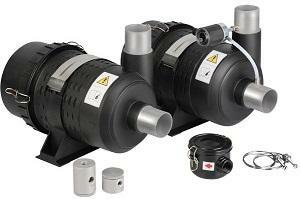 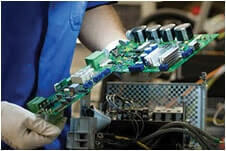 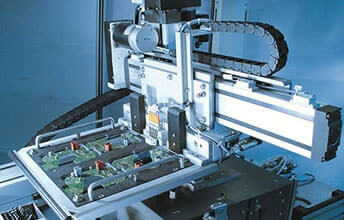 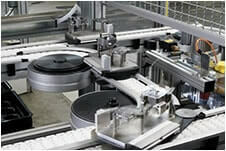 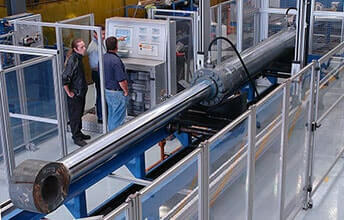 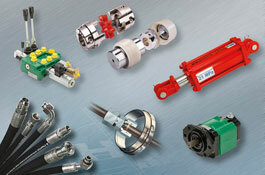 Schmalz supplies over 3 500 vacuum components for its vacuum handling and gripping systems! 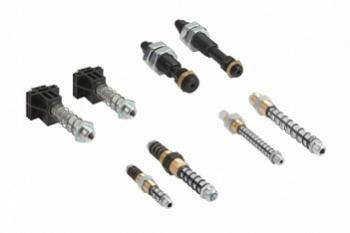 These vacuum components are allowing operators to tailor a vacuum handling or gripping system to your precise requirements. 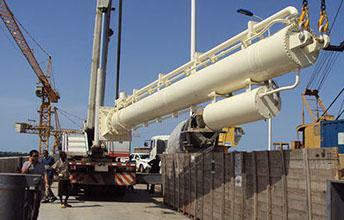 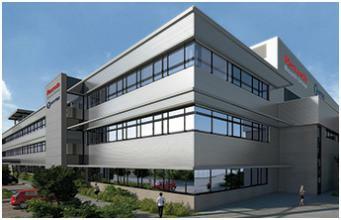 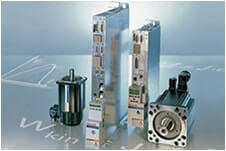 The Schmalz range of vacuum components is distributed and supported across sub-Saharan Africa by Tectra Automation. 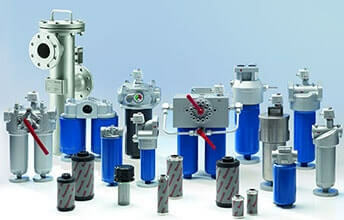 Our vacuum valves range includes check valves; 2- and 3-way manually actuated ball valves; valves for specialised applications; and solenoid valves. 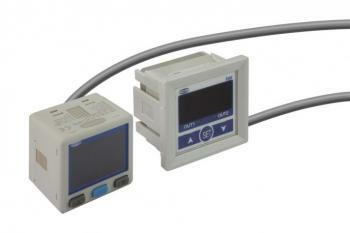 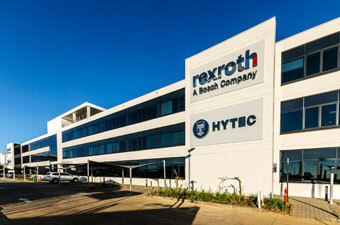 Tectra Automation, part of the Bosch Rexroth South Africa Group of Companies, stocks a range of vacuum switches and monitoring products from Schmalz for easy installation and long-lasting vacuum performance. 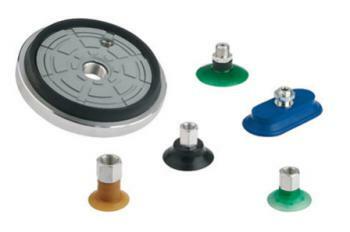 Our range of Schmalz mounting elements include spring plungers, jointed mountings and vacuum holders. 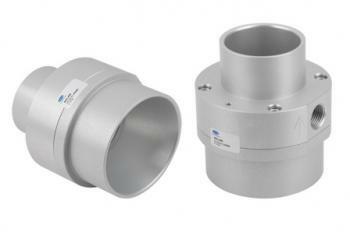 Fast attachment and trouble-free mounting. 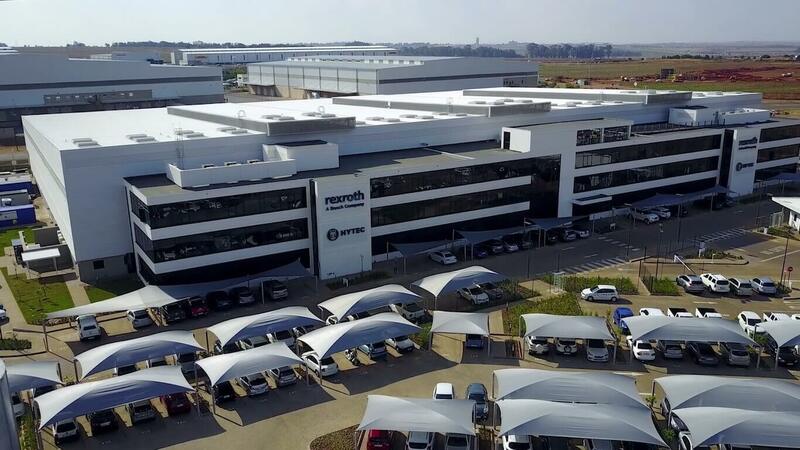 Tectra Automation, part of the Bosch Rexroth South Africa Group of Companies, stocks a range of vacuum connections and filters from Schmalz for easy installation and long-lasting vacuum performance. 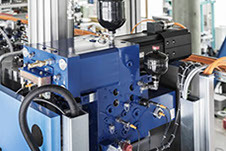 Schmalz feed ejectors from Tectra Automation are able to grip very porous materials such as foams, textiles, paper and various recycling materials with high suction rates. 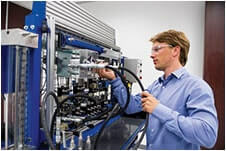 What goes into building an optimum vacuum handling system? 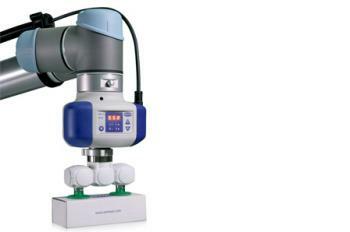 The vacuum suction cups or special grippers act as the interface between the vacuum system and the workpiece. 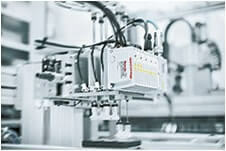 Schmalz mounting elements ensure a fast and flexible connection of vacuum components to tooling systems. 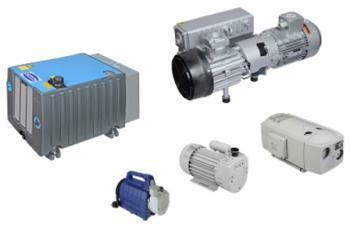 Vacuum generators, together with ejectors, pumps and blowers, provide operators with centralised or decentralised vacuum generation. 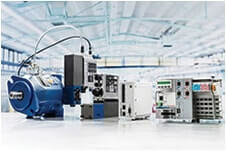 Switches and monitoring systems are critical components in measuring and control, ensuring safe operations of the vacuum system. 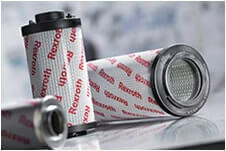 Filters protect the vacuum generator from fine dust within the airflow. 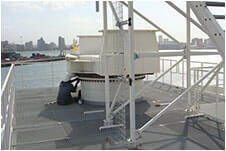 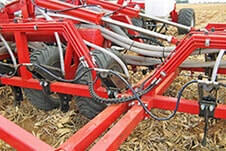 Hoses and connectors provide secure connection of the components within the system. 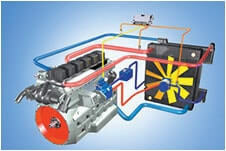 Valves control the vacuum flow and the centralised or decentralised compressed air. 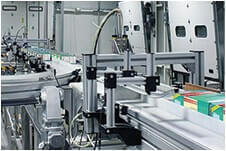 We’ll help you build your ideal vacuum handling system from our range of 3 500 vacuum components! 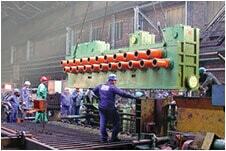 Call us on +27 11 975 9700 or send us an enquiry.